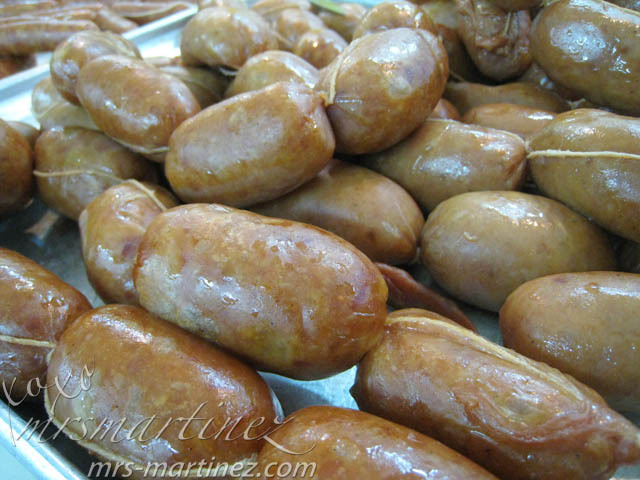 We had Excelente Chinese Cooked Ham for breakfast today so I figured I would repost this entry from my old blog entry. 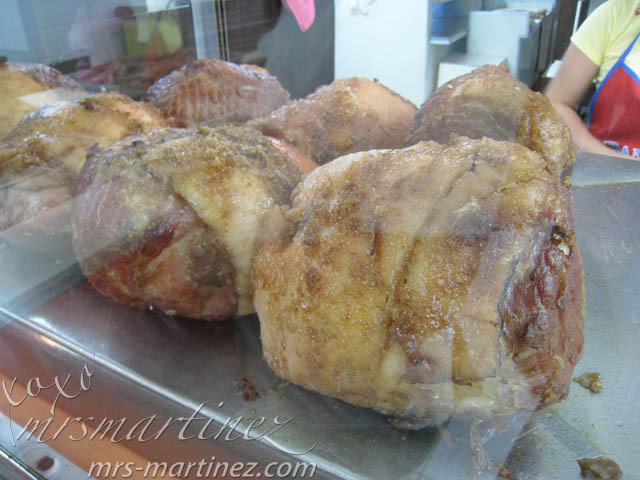 I will never get tired of driving to Quiapo just to get my hands on this sweet-tasting ham. One Saturday after office, DH and I went to Quiapo. With holiday season over, the place was not as crowded anymore. 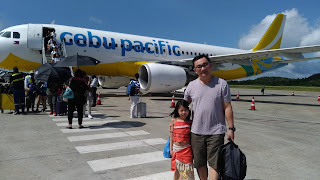 We were able to park in one of the banks situated in Carlos Palanca St. I removed any jewelry that I had since we were just going to walk around the area. 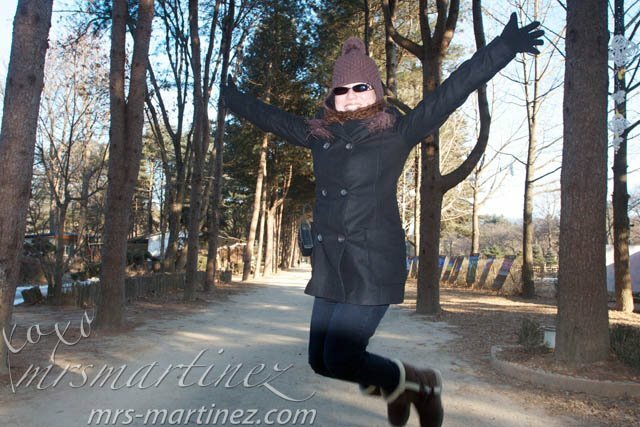 When we went to Korea, my camera accidentally fell during one of the jump shots and lost two of the screws in the process. Since DH knew the owner of Mayer Photo (7337722/ 7337598), we brought back my camera for repair. 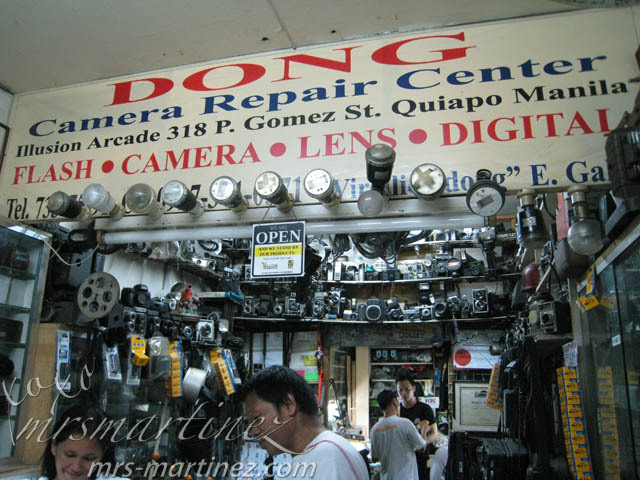 Unfortunately, the store only sold camera and do not offer repairs. Going back to the ham, each ham is more than a kilo. 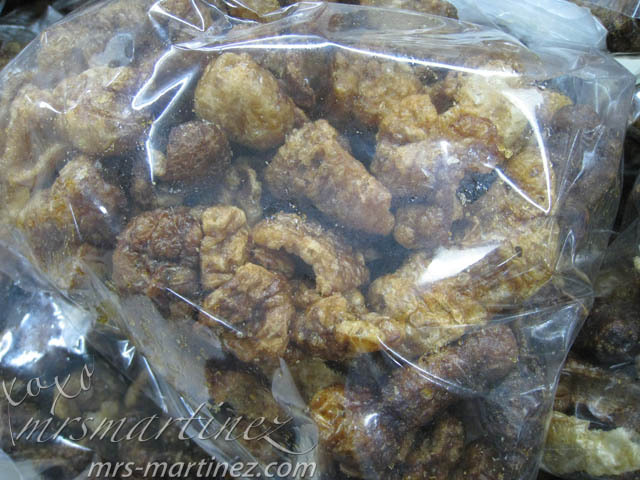 We bought 2 pieces for PhP1100 each. They can slice the ham for you and place it in a box together with the sweet pineapple sauce. I saw this sign before we left the store. People, beware of posers! 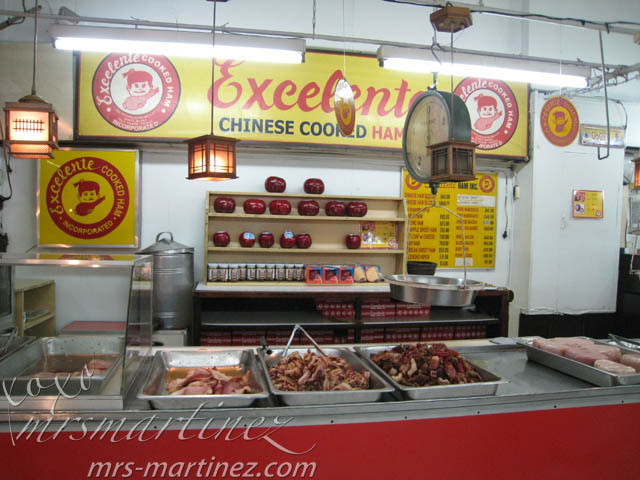 Just a quick update, Excelente Chinese Cooked Ham now has a branch called EMPEROR along N. Domingo in between the old San Juan City Hall and Iglesia Ni Cristo. 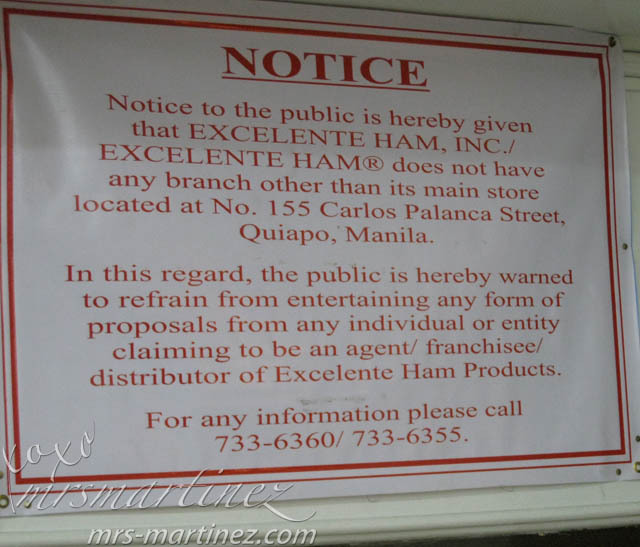 Excelente Ham Inc. is located at 155- 157 Carlos Palanca St., Quiapo, Manila with telephone numbers 7336355 7336360.